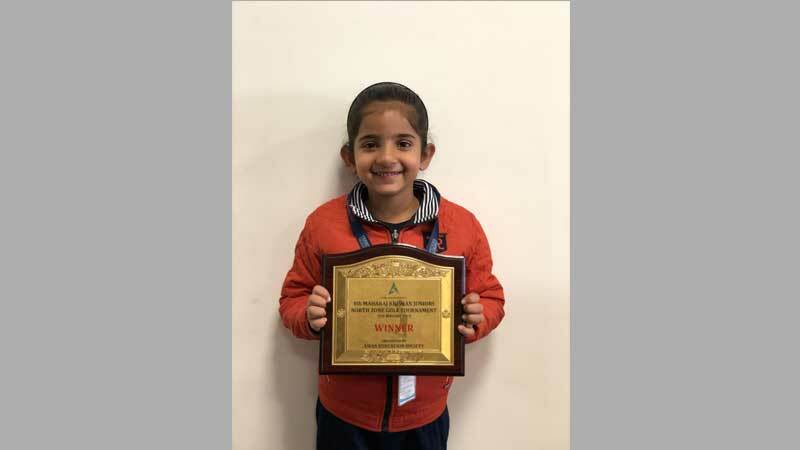 Ojaswini Saraswat shines again at Golf Tournament!! 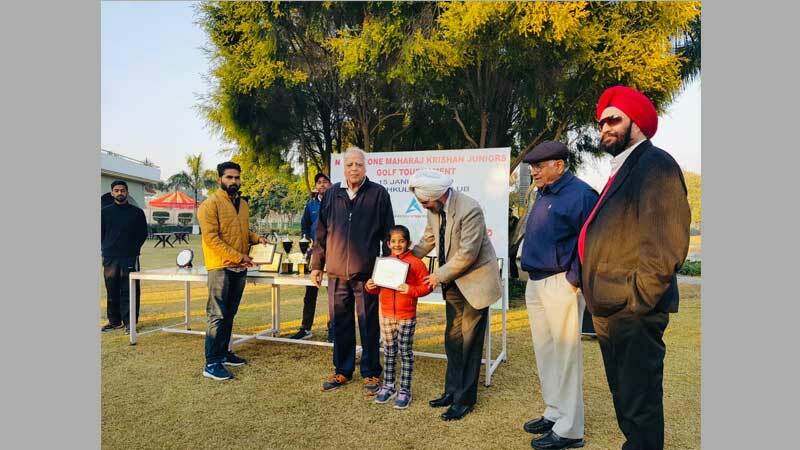 Ojaswini Saraswat, the precious gem of Manav Rachna International School, Mohali, has once again made the school proud by winning the 4th Maharaj Krishan Junior North Zone Golf Tournament in her category F, wherein she played a card of 39. With two birdies and 4 pars, it is her best play till now. With this, she brings in her 11th consecutive victory.